As a mom of a two and four, my life seems a little bit full of temper tantrums, fighting and DRAMA. I want my kids to behave but I don’t want them to be robots. I want them to obey, but I also want them to know why and not just my reason why, but God’s “why”. There are SO many more verses, but this is a start. What verses do you use with your kiddos? Share below. Categories: being mom, education, homeschooling, lessons taught & lessons learned, life lessons, simple thoughts, Uncategorized | Tags: Bible, Bible lessons, child of God, children, mom, mother, motherhood-moments, reflecting Jesus, Scripture, teaching, the Bible | Permalink. Fact: If I want to remember something, I must write it down. If I am to remember where I write it down, it must be in sight or in a place I always frequent. Why? I want to remember. Some of us have the “pack rat” gene that savors every sentiment… coloring pages or sermon notes drawn by the hands of my children, gifts people have blessed me with, special church bulletins, mementos of places we’ve been, photos of captured memories, notes and cards from people who took the time to write us, etc. Fact: The papers I keep are not important – the people behind the papers are. If I lose the papers, I will be sad because I know I will forget some things, but the relationship with the people who penned the papers is the real treasure.Why? I value relationship. When we get love notes from our husbands, meaningful cards from our children, or timely words from a friend, we tend to reread them over and over – the blessing doesn’t stop with one reading. We may even tuck it in our Bibles where we see it often or maybe set it in a visible place for a time. Why? To remember. What a sweet thought to know God has written us a Book of love notes, letters and lists – that will never be lost or consumed – His Words to us last forever. How can we meditate day and night on God’s Words to us? We can read them – systematically is helpful. We can tuck them in our hearts where they will stay. We can write them – index cards, ♥post-it notes♥, notebook paper, etc… We can journal His voice to us. We can pray God’s Words, speak them, and sing them. We can strategically place them where we will see them frequently. We can simply print them. We can create beautiful displays of them in our homes. I do not want the letters, lists and love notes from God to be “out of sight – out of mind.” When I display or write God’s Word, it helps me to remember His Words. Remembering Scripture helps me to live in the power of the Holy Spirit which is the only way to live fruitfully. We can give God’s Words. We can speak the Gospel Truth which gives Life through the blood of Jesus Christ. We can teach His Truth to help others grow in their walk with God. How much of God’s Letters, Lists and Love Notes will the people we have relationships with remember because of our fruit? 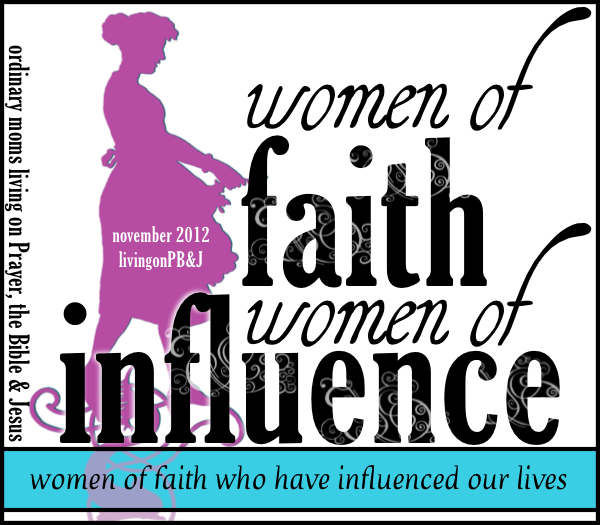 Our husbands, our children, our family and friends? Let’s resolve to grow as a fruitful tree in our walk with God and actively share His Word in the ways He leads us to do so. What are some ways I can improve in this area? ~ Journal my quiet time with God more consistently. ~Write verses on index cards that I want to memorize. 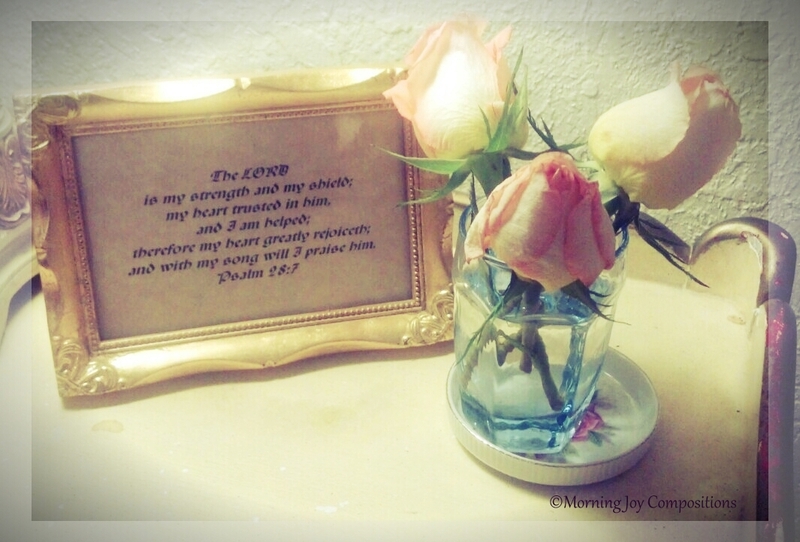 ~Choose specific verses to pray for my husband and children. ~Place a decoratively designed verse in each room of the house. ~Write melodies to Scripture for easy memorization. We would love to hear how you remember Scripture and how you help others remember God’s Letters, Lists and Love Notes. 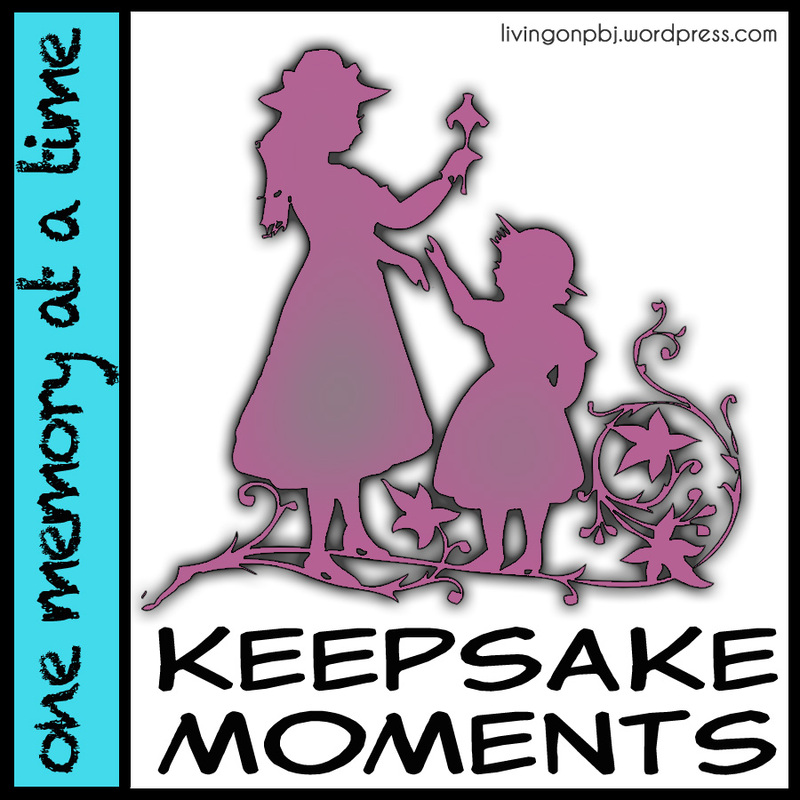 Categories: as a woman, books to read, Jeri Lynn, keepsake memories | Tags: fruits of the Spirit, letters, list maker, lists, love notes, memories, pack rat, Scripture | Permalink.